According to Indian tradition, red is thought to be the ideal wedding colour but as the times have changed, the last few years have seen young couples move away from the usual and incorporate bright contemporary colours in their wedding palette. But what still remains constant on a large basis is the usage of bright, vibrant colours. This time around, though, one of the trending wedding colour themes for the season happens to be a muted, neutral palette of soft nudes, ivory, beige and the sorts. You may have already had a look at our blog on the top pinterest colour themes for weddings where we gave you a small idea on how to plan a neutral colour themed wedding and as our audience seemed to find it rather engaging we thought we should go all out and give you an elaborated, detailed idea on the same. 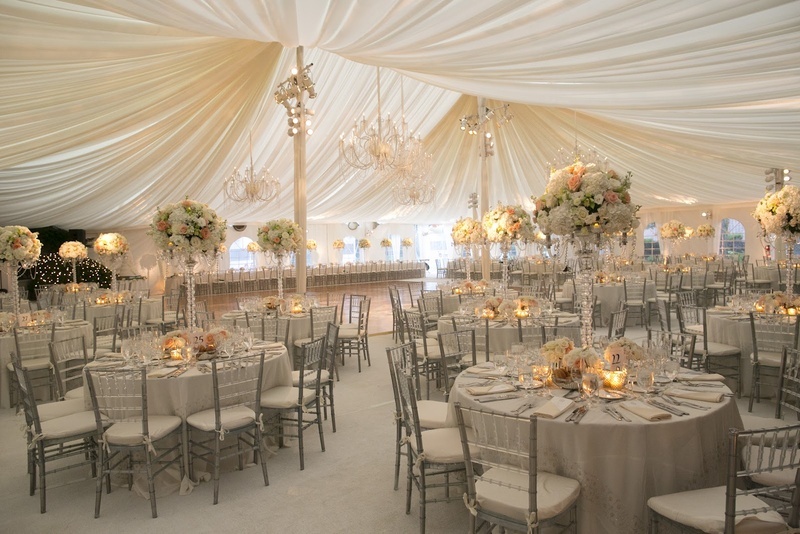 Neutral colours certainly are a class apart from the usual, loud ones that are so often used in Indian wedding décor. They speak volumes in elegance and give an effortlessly chic mood to your ambience. What’s more is you can find a number of ways to go about planning your wedding by fusing these soft tones with other options: rustic-neutrals, glitter-neutrals and beachy neutrals are some of our favourite picks. So go ahead and keep scrolling for some detailed visual ideas and fabulous inspo for your neutral colour themed wedding planning!